Between the 2019 Jeep Grand Cherokee vs. 2019 Honda Pilot, we found that the Jeep Grand Cherokee actually had the superior safety features and scores. Both models had common features like airbag systems, four-wheel antilock brakes, daytime running lights, and more. However, the Grand Cherokee includes standard Reactive Head Restraints to help prevent whiplash and protect the body in case of an emergency. The Grand Cherokee also offers available Hill-Descent Control for better performance in steep, off-road conditions. 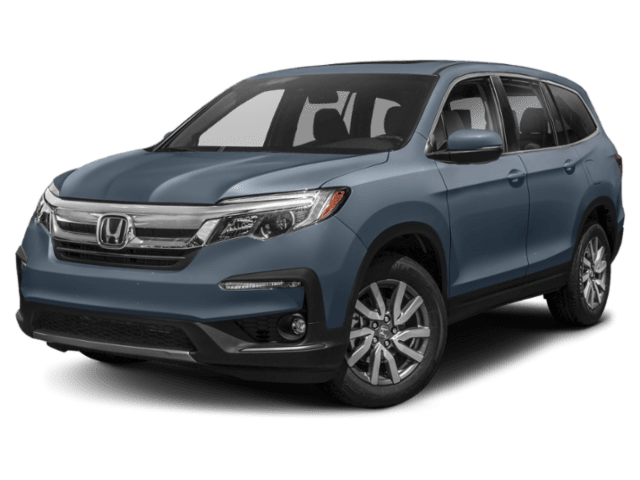 However, the Honda Pilot offers neither feature. 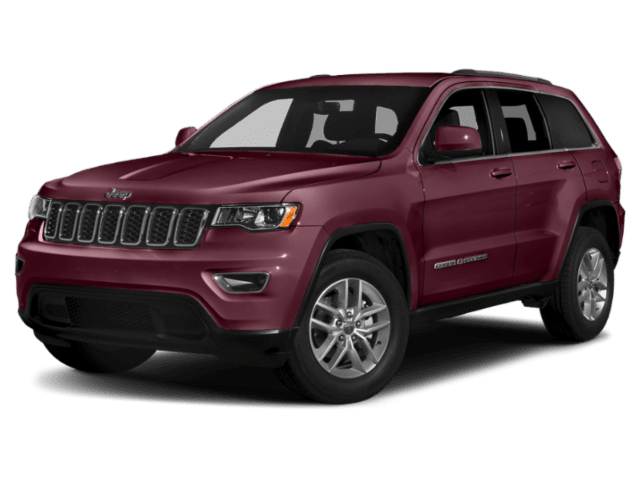 And when tested by the National Highway Traffic Safety Administration, the Jeep Grand Cherokee earned an overall score of 5 stars – and 5-star scores in the driver and passenger categories as well. The Pilot fell short with only 4 stars overall. 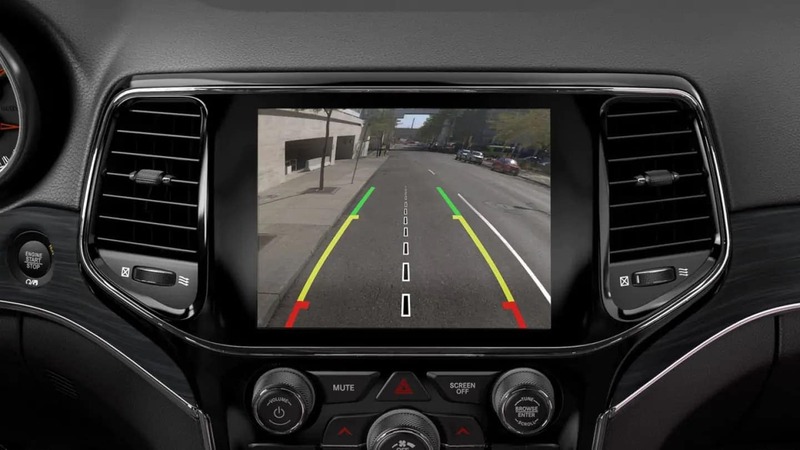 It’s clear that the Jeep Grand Cherokee offers a safer driving experience on the road ahead. In our SUV comparison, we were also surprised by the difference in performance between the Jeep Grand Cherokee vs. Honda Pilot. The Grand Cherokee has a standard 3.6L V6 with 295 hp. The Pilot’s 3.5L V6 only reaches 280 hp, which means you’ll get an extra 15 hp out of your Jeep. Not only is the Grand Cherokee more powerful, but it’s also more efficient. The Grand Cherokee reached up to 30 mpg on the highway with its V6 engine and 8-speed automatic transmission in EPA testing. The Honda Pilot maxed out at 27 mpg on the highway with its V6 engine and automatic transmission. Whether comparing safety or power or efficiency, it seems that the Jeep Grand Cherokee simply has the upper hand in every category! After a thorough SUV comparison of the 2019 Jeep Grand Cherokee vs. 2019 Honda Pilot, we think it’s clear that the Jeep Grand Cherokee is one of the strongest options on the market. Experts from the NHTSA to the EPA can vouch for its exceptional quality, and our customers in Schaumburg can also attest to its incredible performance! Want to see how this powerhouse compares to other competitors? Check out the 2019 Jeep Grand Cherokee vs. 2019 GMC Acadia with Zeigler Chrysler Dodge Jeep Ram of Schaumburg of Schaumburg!